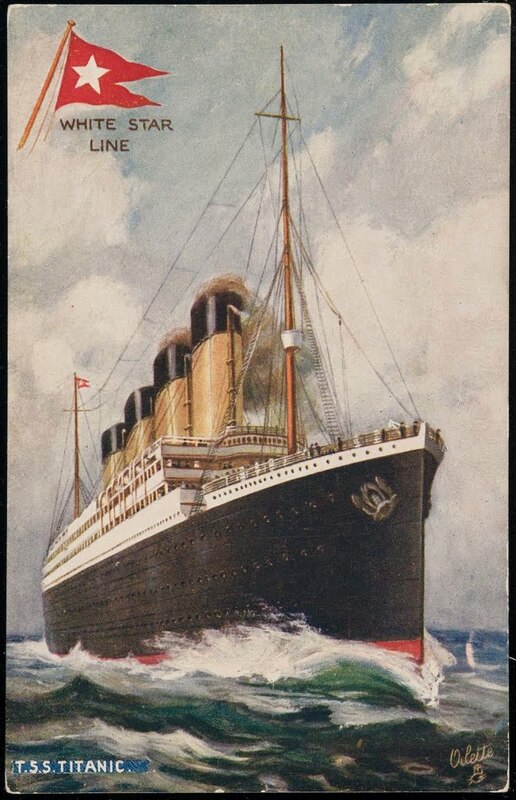 TITANIC: History's Most Famous Ship: April 14, 1912: Andrews Says The Ship Will Sink! April 14, 1912: Andrews Says The Ship Will Sink! The ship's carpenter John Hall Hutchinson goes down to inspect the damage and soon discovers that Titanic is taking on water fast. The mail hold is already flooding and the postal clerks are hauling up wet mailbags from below, racing the water that creeps up step by step. Hutchinson reports to the captain and goes down again to inspect the damage with Thomas Andrews.